Now that we are comfortable making 2.5D parts with the CNC router, let’s try putting them together into assemblies and projects. Incredibly impressive dry fit, hand cut joinery. 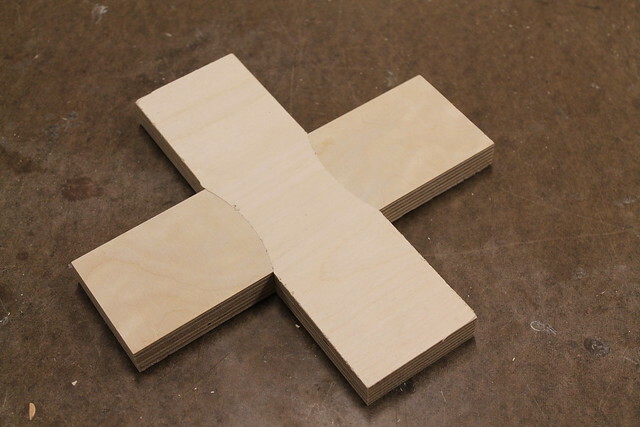 The secret to good joinery is determining the proper amount of tolerance. Fitting correctly — whether it be CNC’d part to CNC’d part or off-the-shelf part into CNC’d part — requires setting the proper tolerances. Note: Adding a finish to parts (paint, wax, polyurethane) will add material and make fitted parts tighter or not fit at all. 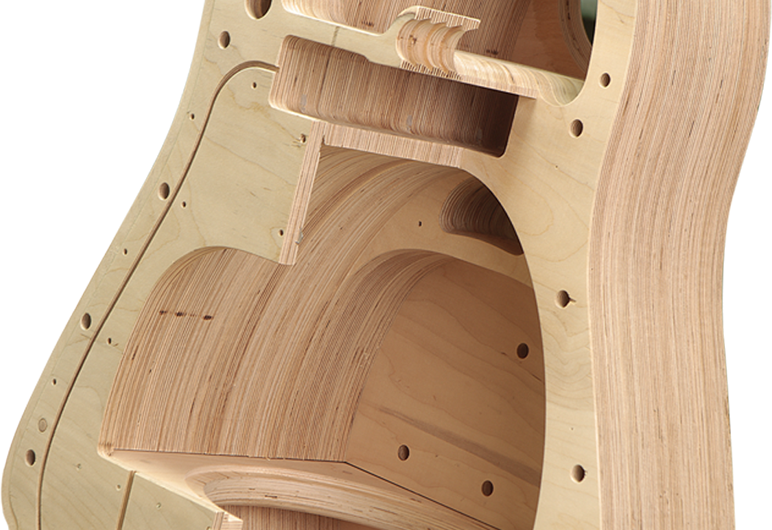 The finish sometimes has to be taken into consideration when considering proper tolerances. 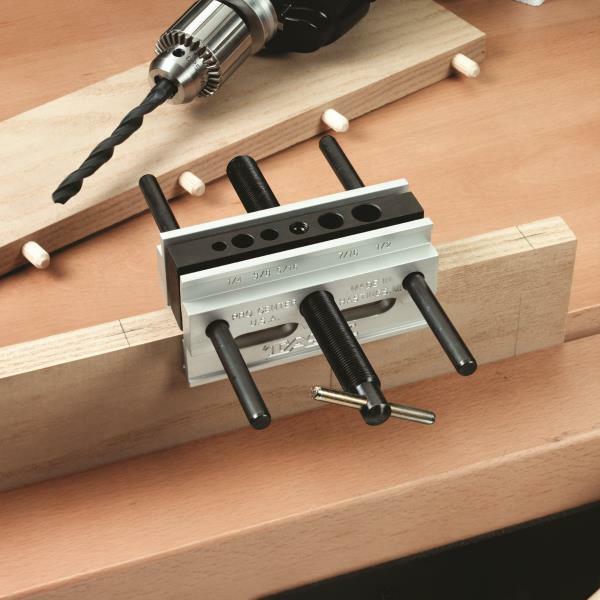 With a Doweling Jig you can drill perpendicular holes along the center of the thickness of material. 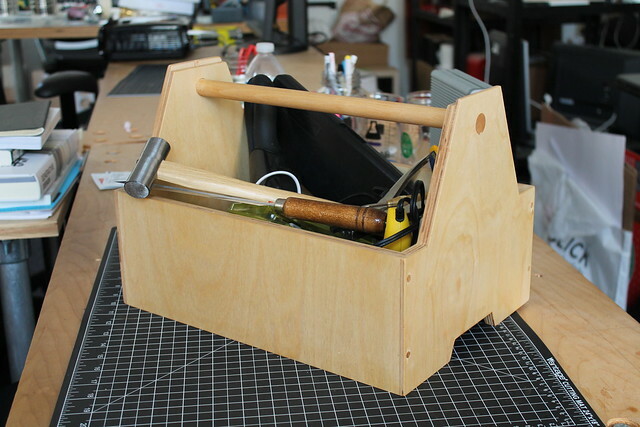 A wooden tool box designed out out of .5″ thick plywood and cut on the CNC router using a downcut 1/4″ straight end mill. Using only pocket and contour operations. Before we start our CAD drawings we will need to know what type and size of material we plan on using. 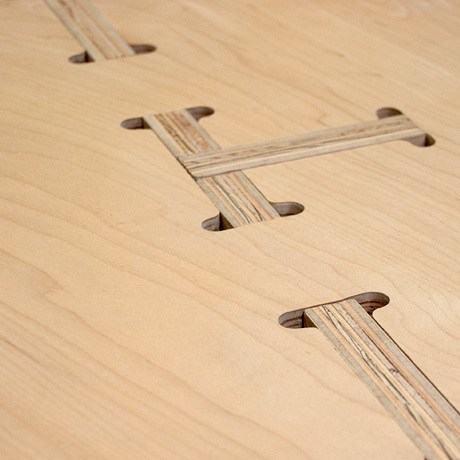 For this example, I am using 1/2″ Baltic birch plywood and a 3/4″ diam dowel. 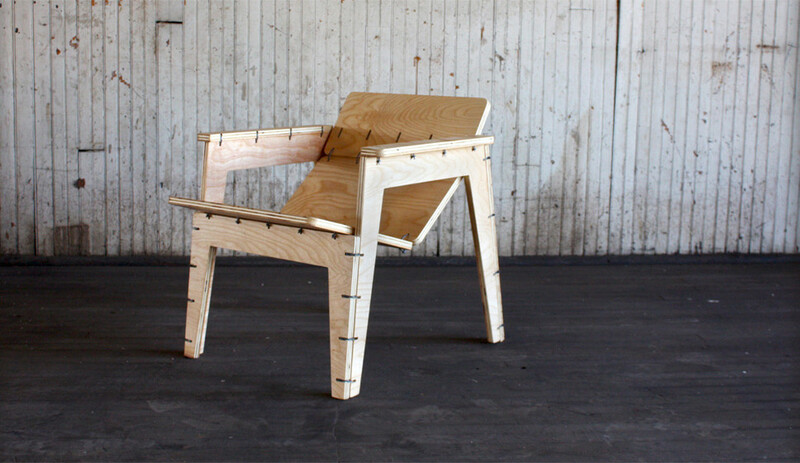 Measuring the material thickness of the plywood shows 0.47″ thick and the dowel to be 0.73″ diam. 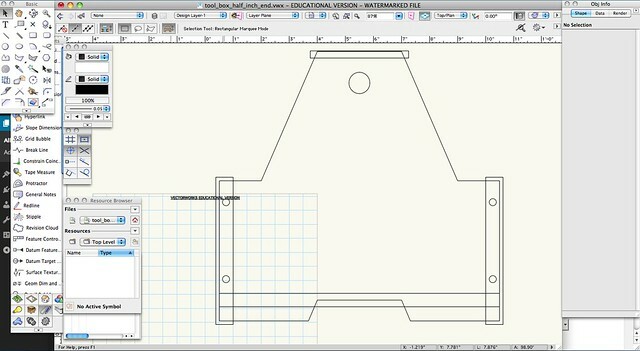 The CAD drawing for the side panel is pretty straight forward, an outer rectangle measuring 13.5″ x 5″, and an inner rectangle measuring 13.75″ x 0.48″. 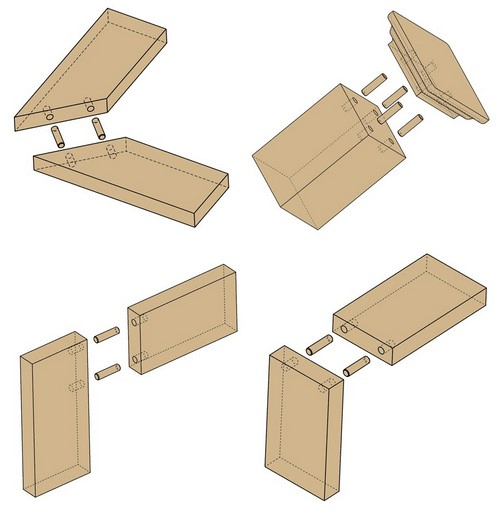 The inner rectangle is 0.48″ tall because it has to fit a piece of plywood inside. I added a tolerance of .01″ to the slot. 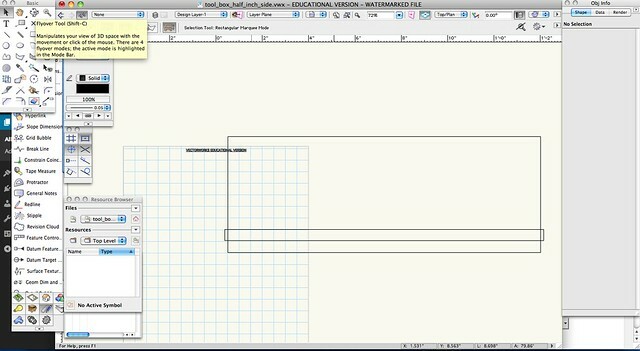 And it extends past the outer rectangle by at least the radius of the bit, to insure no rounded corners. The drawing for the end panels is more complicated, but essentially doing the same thing. Added .01″ tolerance for the bottom and side panels. And a .75″ diam hole for the dowel. 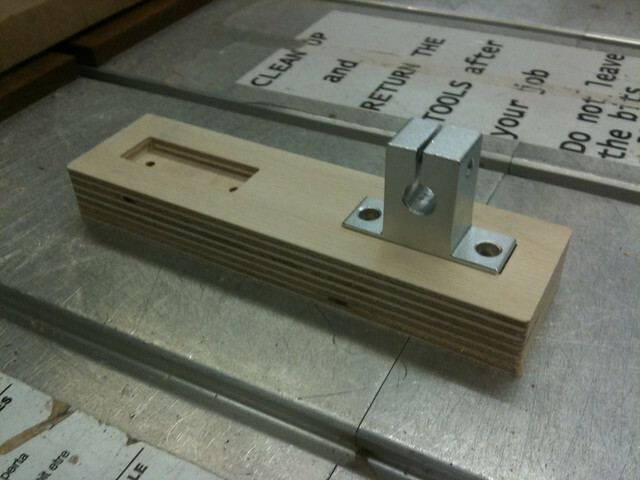 After the parts were CNC’d I drilled holes using the doweling jig into the side panels. Glued it all up using dowel pins and rubber bands. 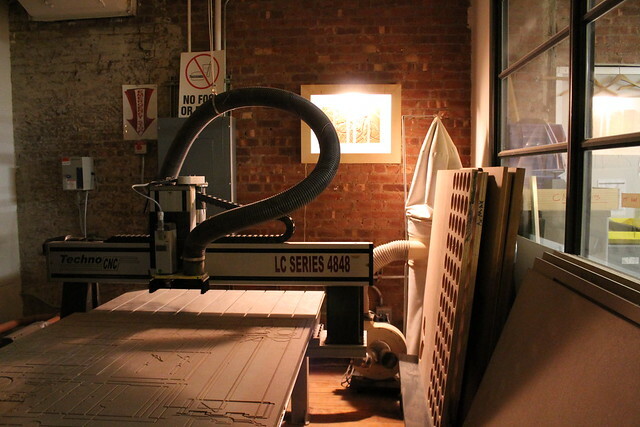 Everyone will have a few minutes to fill us in on their intended CNC project. 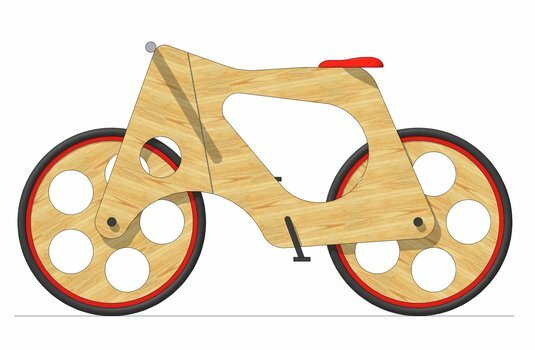 Start on your 2 week CNC Assignment. 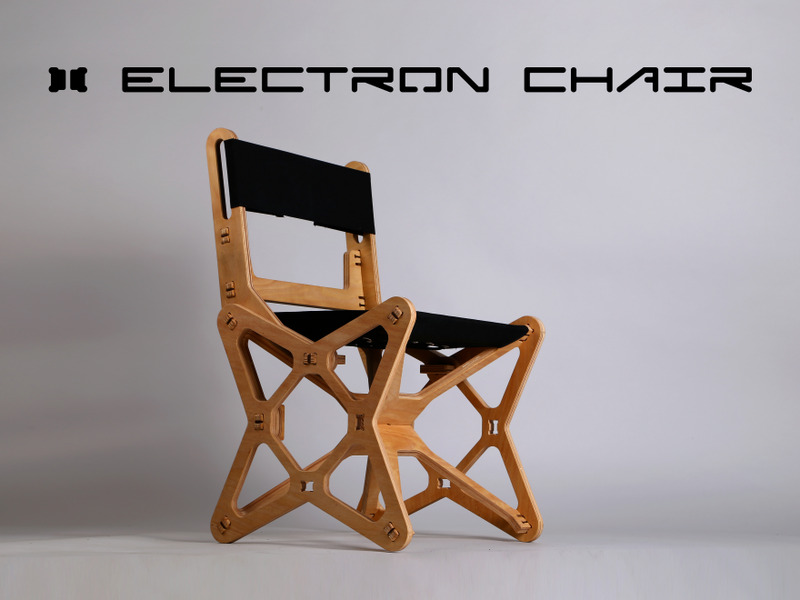 Order material, create drawings, prototype parts. You will be presenting these and next steps in class, prepare to ask and answer questions about your project. 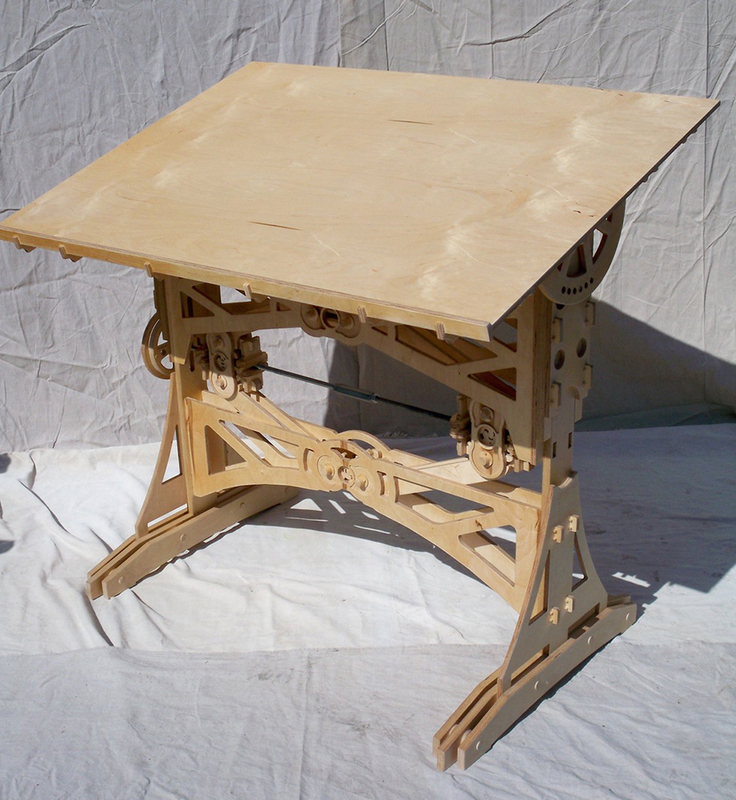 CNC Joinery, pick your joint and recreate it using the CNC.